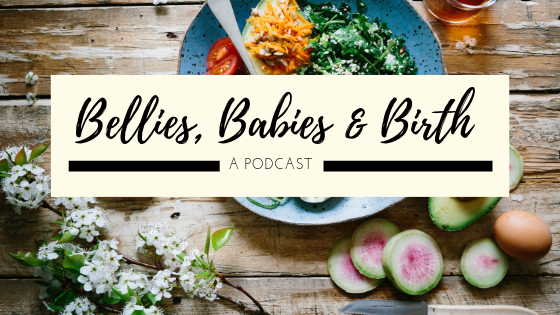 This week on Bellies, Baby & Birth, Wellness and Nutrition Expert, Lindsay Cavner joins Amy to talk about healthy eating choices for moms and their families. Healthy Moms Equals Healthier Families! Or to listen now click here! 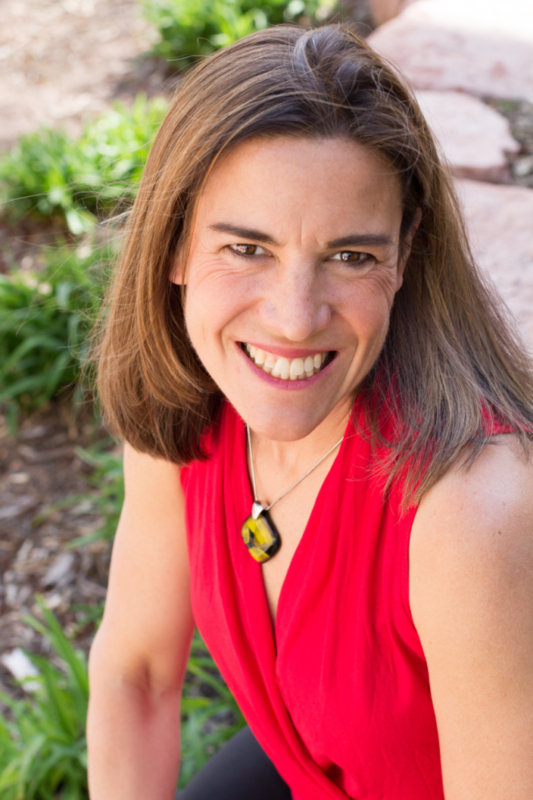 Lindsay Cavner lives in Colorado Springs, CO with her daughter and husband, and practices holistic health coaching as well as pediatric occupational therapy. She has been studying wellness and nutrition for 20 years. She has had a more personal journey with nutrition and healing when her daughter Avery was diagnosed with Type 1 Diabetes at the age of 26 months following her MMR vaccination in October of 2009. Through this difficult time of learning to help her daughter live a healthy life with a chronic disease, she began to see her passion evolve into helping others to live a healthy life and helping them to learn to be their own advocate for wellness. She went on to receive her training as a Holistic Health Coach from the Institute of Integrated Nutrition studying with leading researchers and nutrition authorities. Her education has equipped her with extensive knowledge in holistic nutrition, health coaching, and preventive health. She is passionate about seeing people gain back their health despite the confusing health information out there today. ‹ Wellness Wednesday – Planks! Let’s do it!